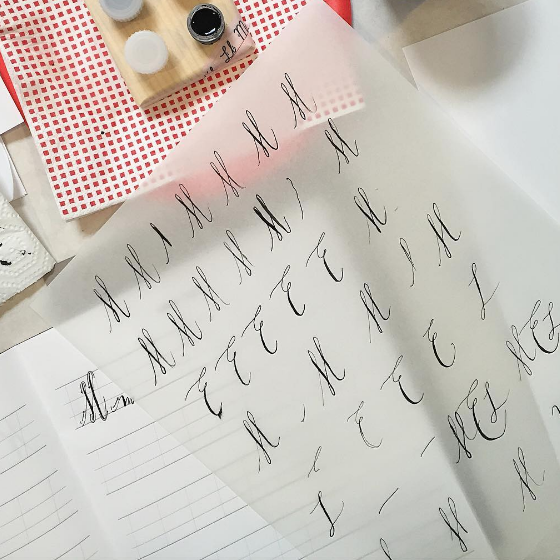 10-1:00 Meditation, Italian, Slow Art Workshop - Modern calligraphy with Diva: Learning the fundamentals, practicing our A-Z's, advanced students design their own alphabets! All materials provided. FREE TIME to relax or explore on your own -or- *Optional* Join the group for lunch in town, explore the local church and shops, then walk to Punta Scario, the rocky beach. 7:30 Dinner at La Pinnata del Monsu (my favorite!) - known for their fresh seafood pasta and outstanding cannoli. 10-1:00 Meditation, Italian, Slow Art Workshop - Modern Photography: Shooting & editing for Instagram success! Get an inside look at Carolyn's personal approach to telling her travel story: Shooting, editing, all while building a strong online presence. FREE TIME to relax or explore on your own -or- *Optional* Lunch and a swim at the hotel, then visit Santa Marina, the port town, for shopping at the local boutiques filled with art, ceramics, and other charming gifts. Take breaks for gelato, a granita, or to walk along the marina. 8:00 Dinner at Principe di Salina (farm to table seasonal menu). 10-1:00 Meditation, Italian, Slow Art Workshop - Modern Calligraphy: Practicing with Italian words & phrases, designing custom motifs & crests inspired by the island. FREE TIME to relax or explore on your own - Discover the hidden tiles of Malfa! Sketch and photograph to your heart's content. -or- *Optional* Take a spa day at Signum: Book a treatment, enjoy the natural thermal baths, or lounge by the pool with an icy drink. Grab lunch at Signum or in town. 7:00 Caper Festival in Pollara! Dinner & Dancing included. 10-1:00 Meditation, Italian, Slow Art Workshop - Self Portraits with Carolyn, learn from the pro! Pair up to direct your partner to take a series of interior or nature based portraits. FREE TIME to relax or explore on your own -or- *Optional* Join a guided hike at Monte Fossa, an extinct volcano and scenic fairyland! Reserve your spot for this day trip, bag lunch and transportation to/from hotel included. 2.5 hour hike, moderate intensity. Travel day - I will arrange group transportation, including ferry and car to Catania airport, to leave at 10am (I suggest you plan your flight departure for the evening, after 2pm at the earliest. Or stay in Catania a night or two! Either way, account for 4 hours travel time to the airport when buying your tickets, keeping in mind the earliest ferry may not leave until 9am). A six night retreat in one of the most beautiful spots in the world, on the Aeolian island of Salina in Sicily, Italy-- and staying at Hotel Signum-- a magical place I swore to return to one day!! I designed this retreat on the sparkling Mediterranean to rejuvenate & inspire, to connect creatives while making time for self care. Our mornings will begin with a luxurious breakfast, followed by a meditation, a short Italian lesson, and a slow art workshop. 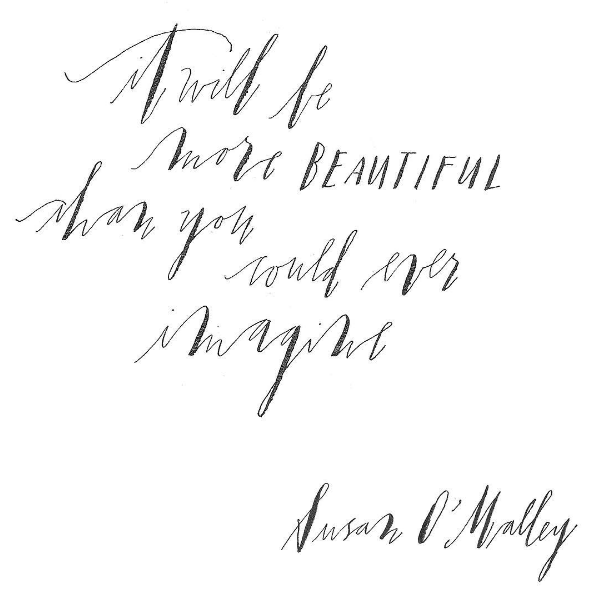 The workshops will include modern calligraphy for all levels with Diva (me!) and travel photography for Instagram with Carolyn Stritch of @theslowtraveler. See itinerary for workshop details. In the afternoons you're welcome to take time for yourself of to join the group for optional excursions exploring the island (hiking, shopping, wine-tasting, swimming, etc.). We'll meet again for evening drinks & dinner out at lovely restaurants, sampling the local fare with stunning sea views. On Day 4 we'll see the islands by boat, stopping at secret swimming spots & for lunch at Da Alfredo (the BEST granita in the world!). Our last night together we'll dress up for a decadent farewell dinner.